Abigail Schrage, DVM is a veterinarian who is residency trained in Veterinary Internal Medicine. She has been a part of the team at MedVet Indianapolis since 2016. Dr. Schrage attended Purdue University where she earned a Bachelor of Science degree as well as a Doctor of Veterinary Medicine degree. Following her graduation from veterinary school, Dr. Schrage completed a yearlong internship in small animal medicine and surgery at Cornell University Hospital for Animals, followed by a three-year residency in small animal Internal Medicine at the Animal Medical Center in New York City. 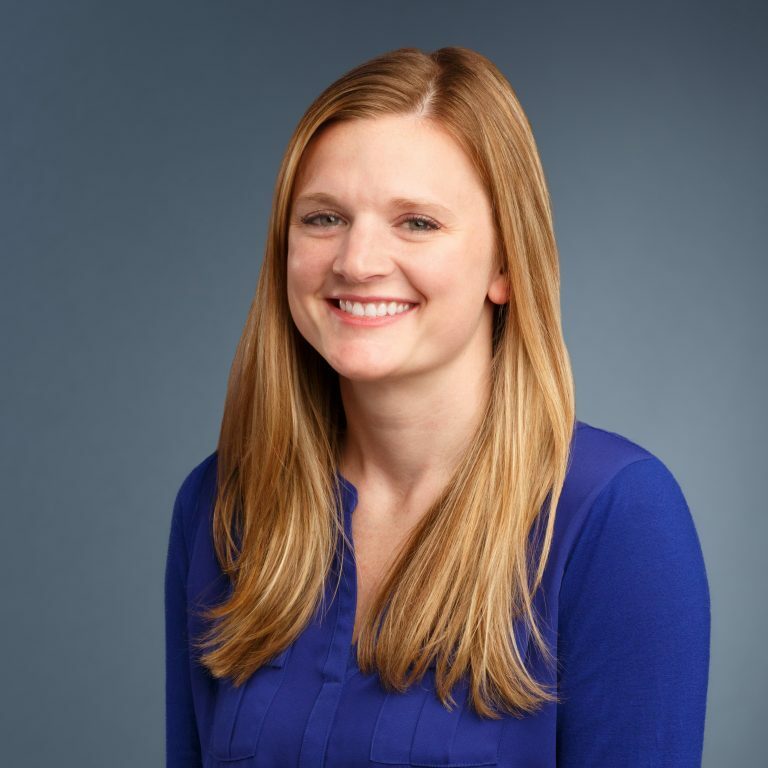 After completing her internal medicine training, Dr. Schrage worked at The Animal Medical Center, New York followed by BluePearl Veterinary Partners, Northfield, Illinois as an Internal Medicine Staff Veterinarian before joining the MedVet team. She is the author of an article on Iatrogenic Hypoadrenocorticism Following Trilostane Therapy for Pituitary-Dependent Hyperadrenocorticism In Dogs (pending publication). She is also an active advocate of continued education for veterinary professionals and has lectured on various small animal internal medicine topics including diabetes mellitus, Lyme nephritis, chronic hepatopathy, pancreatitis, iatrogenic hypoadrenocorticism, and chronic lower airway disease. Dr. Schrage maintains an interest in all aspects of small animal internal medicine but has particular interest in immune-mediated disease, gastrointestinal disease and endocrinology. She particularly enjoys all types of procedures including rhinoscopy, gastroduodenoscopy, / colonoscopy, tracheobronchoscopy, and cystoscopy. When not treating patients, Dr. Schrage enjoys cooking, spending time outdoors, traveling, watching live country music and lounging with her “lazy” French bulldog, Izzy. Dr. Abigail Schrage spent a lot of time with us thoroughly explaining every single detail. We never felt rushed. The friendliness, knowledgeability & complete professionalism from entire staff was amazing. We received regular progress reports from the doctors by telephone while our pet was hospitalized. – Nancy H.